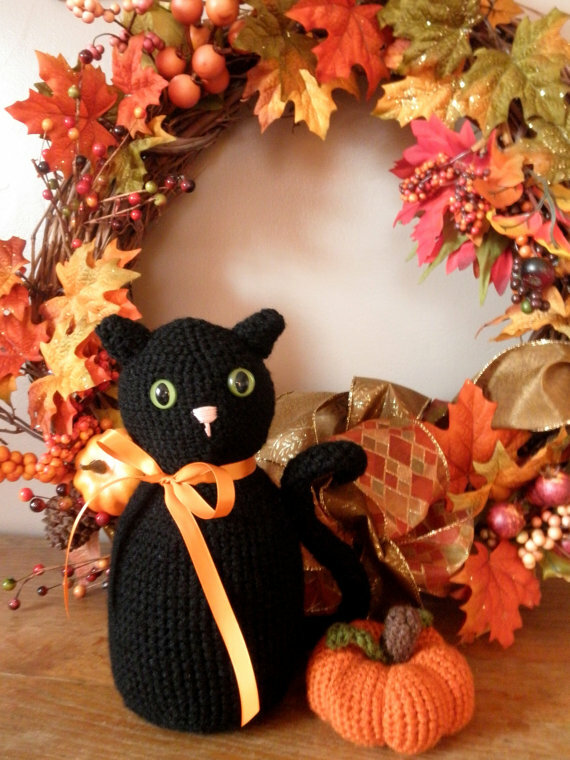 feline friday says happy halloween! Anyone who knows Luna knows that it would be a death sentence to dress her up. 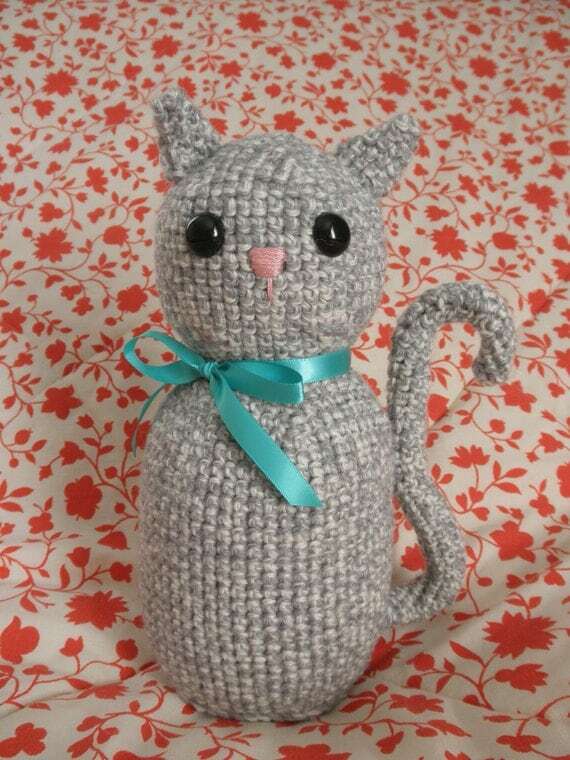 So instead, here’s a crocheted kitty to wish you Happy Halloween! Hope everyone has a fun and safe night!